The crypto community had held their breath yesterday, August 22nd, as the SEC was due to rule on two ProShares Bitcoin (BTC) ETFs. The crypto markets also showed the uneasiness amongst traders as Bitcoin (BTC) slowly slipped from levels of $6,800 seen earlier on in the day due to the BitMEX saga – during a scheduled maintenance – to levels around $6,300. The King of Crypto is currently trading at $6,442. But the ever curious crypto community had done their research ahead of time and knew that the deadline for a decision on the ProShares Bitcoin ETF was today, 23rd August. This in turn meant any announcement by the SEC would not have sneaked up on traders causing panic selling as was the case with previous announcements. As a matter of fact, the markets are relatively calm this time round compared to the last two announcements by the SEC rejecting the Winkelvoss ETF and postponing the highly anticipated ETF sponsored by CBOE, VanEck and SolidX. 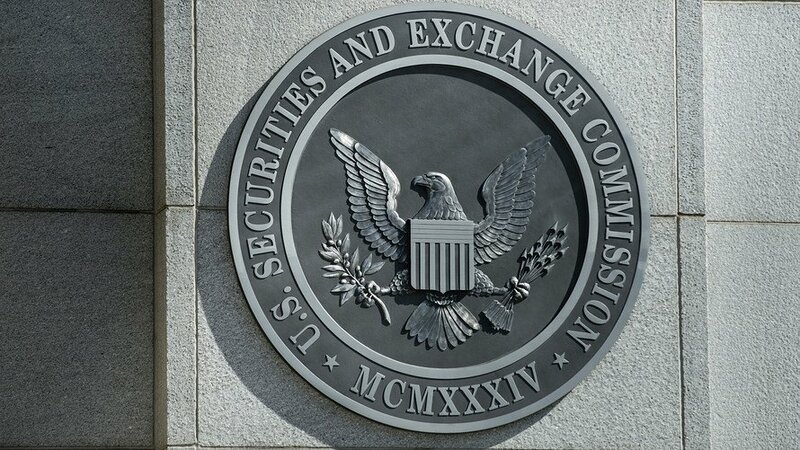 It is with such awareness by the crypto community that word was already out that the probability of the SEC approving the ProShares ETFs was very low. As a matter of fact, many had dissected the basis of the filing and concluded that an ETF backed by Bitcoin Futures contracts by the CME and CBOE, could not hold any water with the SEC. By having an ETF backed by Bitcoin futures contracts, ProShares was using an already volatile asset that is not backed by actual BTC itself that can be redeemable if things go sideways. While CME and CBOE are regulated markets for bitcoin derivatives, there is no basis in the record for the Commission to conclude that these markets are of significant size. Additionally, because bitcoin futures have been trading on CME and CBOE only since December 2017, the Commission has no basis on which to predict how these markets may grow or develop over time, or whether or when they may reach significant size. This then brings as to why the CBOE backed Bitcoin ETF has some likelihood of being approved by the SEC. This ETF is backed by actual Bitcoin that will probably be owned by the trio of CBOE, VanEck and SolidX. And when it comes to custodial services for such a high volume of Bitcoin to be held by the three firms, there is the Bakkt solution that is about to be launched in November as well as a few other custody services around. With Bakkt being launched in November, we can clearly see that the CBOE backed ETF will most likely be postponed once again by the SEC. Will it Be Approved this Year? Now this is pure speculation. But the chances of the CBOE Bitcoin ETF being approved this year are relatively slim. Next year looks like a better bet given the fact that we might be out of this volatile bear market. There is also the other possibility of the CBOE backed ETF being rejected like the others. In conclusion, the ProShares backed Bitcoin ETFs were not expected to be approved by the SEC. This then leaves the future open for the CBOE backed ETF to finally open the door of more investment instruments backed by ‘physical’ Bitcoin. In the mean time, the crypto-community will continue with business as usual in the markets as well as following the latest developments of their favorite coins and tokens. Can Blockchain Regulate Technology or How Will Technology Better Blockchain? Litecoin Halving Hype Fueling Chinese Buying? Blockchain TV, Film And Entertainment?